There’s no better way to close off the Brisbane International Film Festival other than a screening of the film 12 Years A Slave. 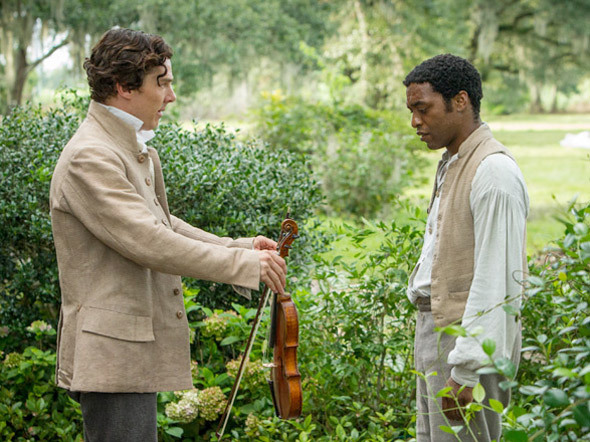 Based on the true story of a free man named Solomon Northup, who was kidnapped in the mid 1800s and sent into slavery, 12 Years A Slave is far from comfortable viewing as it looks at the American slave trade that affected millions of people. The movie is an unflinching look at the familial separation, the torture and the abuse in one of the darkest points in American History. 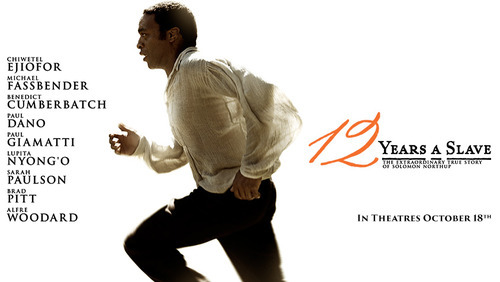 12 Years A Slave is a well-executed drama dealing with a horrific historical occurrence in America. It is quite remarkable how McQueen was able to depict slavery without going too far. He doesn’t sugarcoat the topic but he also doesn’t dwell on one aspect of slavery. He knows not to show the entire whipping sequence in full detail, but even when things take place off screen, as an audience we feel the after effects and the sadness and pain it leaves behind. Even then, it might be too much for some to handle as there were some audience members walking out of the cinema when things got a bit uncomfortable. By the time the credits roll, this movie will leave you feeling emotionally drained and gutted from the whole experience. 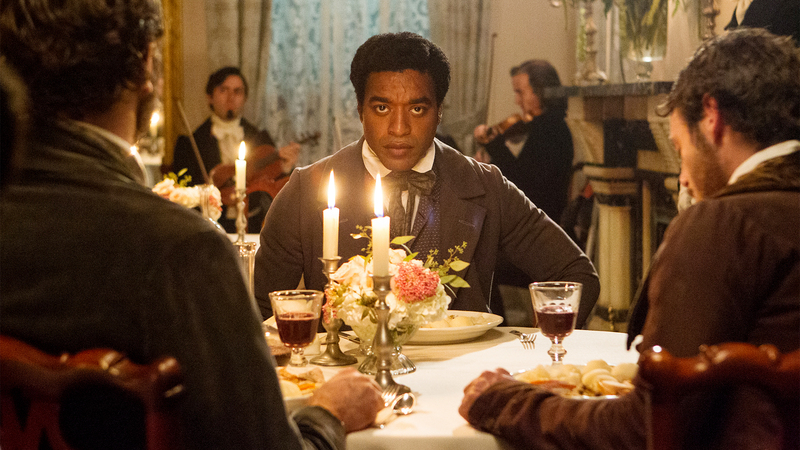 The film starts off with Solomon Northup living happily with his wife and children in New York. He is a free man with a particular talent in playing the violin, and you can tell he is a well respected man in the community. Due to his talents, he is in demand, so while his family is away to see the in-laws, he takes up a job playing along with the circus. Unfortunately, the folks behind this travelling circus has a more sinister plan in mind, which involved kidnapping African Americans and sending off to the south as slaves. Solomon ends up in New Orleans and his pleas for freedom are ignored. Eventually he learns that if he tries to reveal his true identity, he could end up dead. From that point on, he stayed quiet, hid his real name and hopes that one day he can return to his normal life. The film constantly flashes back to Northup’s past in non-chronological order to provide a bit of juxtaposition between his current hell and the free life he used to live. It is emotionally devastating to see him lose his family and watch him get beaten on a regular basis by his merciless captors. The entire cast provided top notch performances in the film and there were a few particular standouts. Benedict Cumberbatch brilliantly showed a man who was divided in his conscience. Ford is good to his slaves and he is a devoutly religious man, but at the end of the day, he is still a slave owner. He knows what he is doing is wrong, but he does it the nicest way possible. He remains indifferent to the struggles and abuse on the slaves by his staff members. Perhaps he is no better than any other slave owner, but Cumberbatch does a brilliant job drawing us in and subtly showing us how he struggles with the societal norm of the south. On the other end of the spectrum, there’s Michael Fassbender as the vicious and sadistic Edwin Epps. Fassbender does a fantastic job displaying the worst that humanity has to offer. In this monstrous role, Fassbender fully commits to the part and inflicts fear among the slaves that he owns as well as the audience watching the movie. The fact that it seems as though he has lost his humanity through his drunken violent ways, makes you fear for the safety of all his plantation workers. Finally, there’s Chiwetel Ejiofor. This is by far the best performance he has given to date and he should a shoo-in for at least an Academy Award nomination for this role. There were no big moments for inspiring speeches or anything like that. Instead it is from his facial expressions and moments of silence you get to witness a man losing his hope and his identity as each day passes. As the film wears on, you can see Solomon disappear and slowly becoming “Platt”, the slave name he was given soon after being captured. It was soul-crushing just watching that sparkle in his eyes deteriorate throughout the movie as he endures the tough conditions in Epps’ plantation. Steven McQueen also deserves credit for making such a captivating picture. His trademark use of long lingering shots paid off once again. At times in the movie, the camera just stays steady with the actor without any cuts to interrupt the performance. Also, there is not a single part of the movie where McQueen tries to pry tears out of our eyes. Rather than relying on tear-jerking moments, the audience is brought to tears by the end of the film mostly due to exhaustion from witnessing what Solomon Northup has endured. One of the interesting points in the movie is the use of religion. 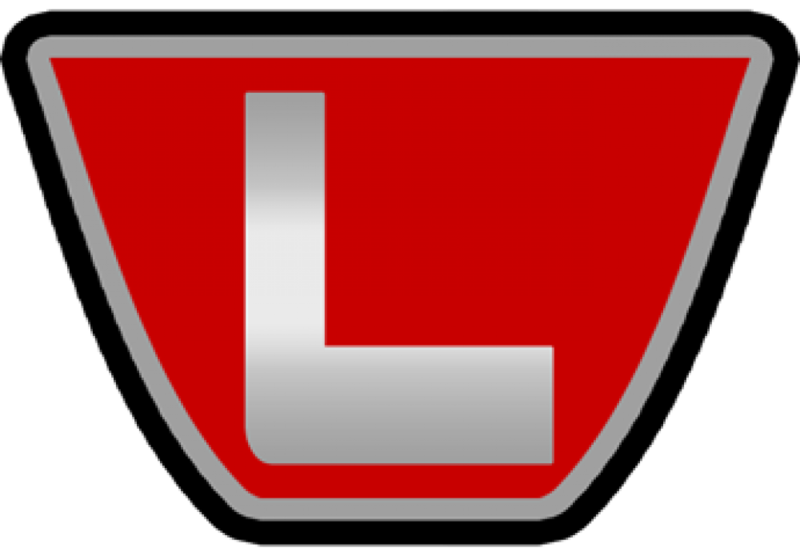 Often times, our interpretations or misinterpretations of religion can lead to how we behave and act. In this case, religion was used for both as a source of comfort and pain. For the slaves, the Bible was their source of inspiration, whereas the slave owners uses the Bible to justify their actions. America’s history will forever be tainted by the sin of slavery and 12 Years A Slave is a brutal look at the the after effects of slavery on the individual rather than of the nation. The film acts as an observation of the evil that took place in our society and how that evil has stripped away at our humanity. It is amazing how a little bit of disregard mixed with a lot of rationalization can lead to such sociopathic acts. This film is a must see, not only for how good it is, but for its content as well. We need to engage in discussion about how these acts can occur and what these traumatic events can do to the human psyche. It’s a scary thought to suddenly have your rights stripped away and be thrown into a hell-like condition. Let’s hope society has learned from its mistake and never have such a thing occur again.